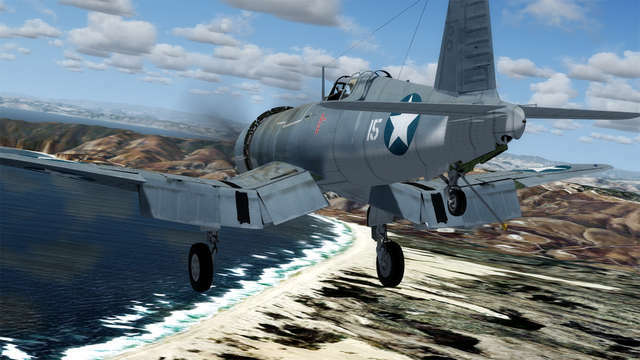 Probably the most recognised US Navy aircraft of WWII, due to its distinctive folding cranked-wing design, this Corsair has been built over the most accurate plans available, including original factory plans and drawings. 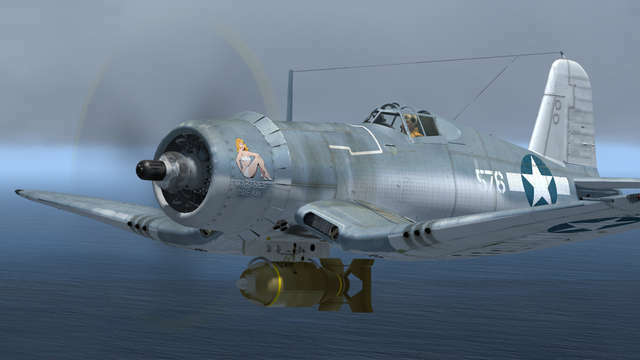 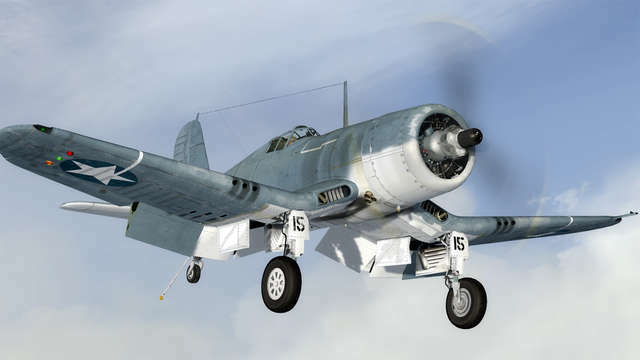 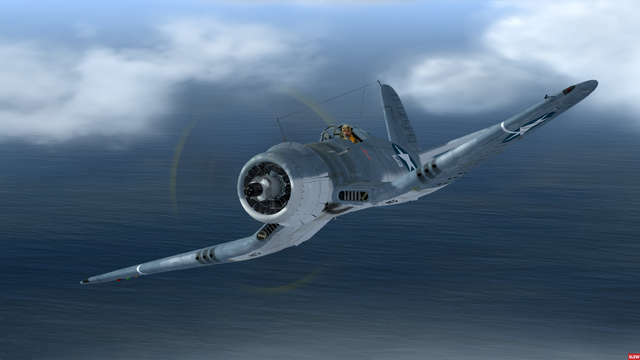 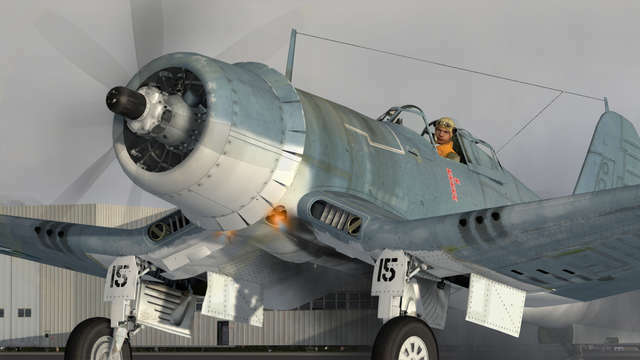 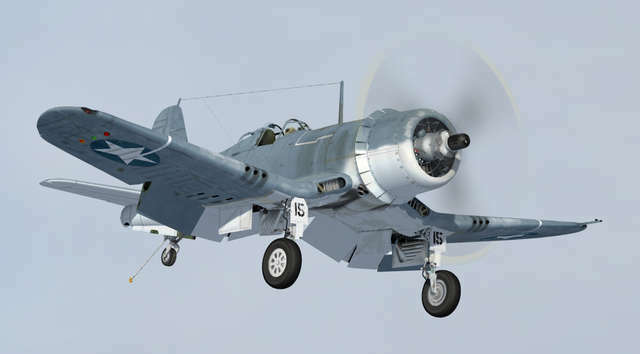 The 'Birdcage' nickname is due to the copious cockpit glazing framing which was replaced in other versions of the Corsair with a single-piece blown canopy. 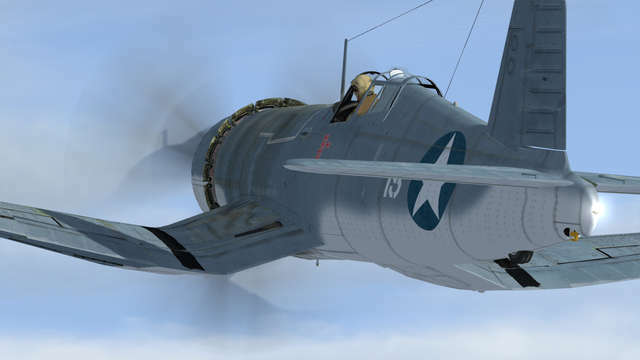 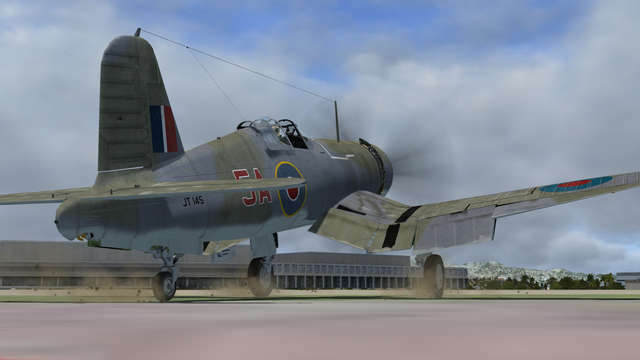 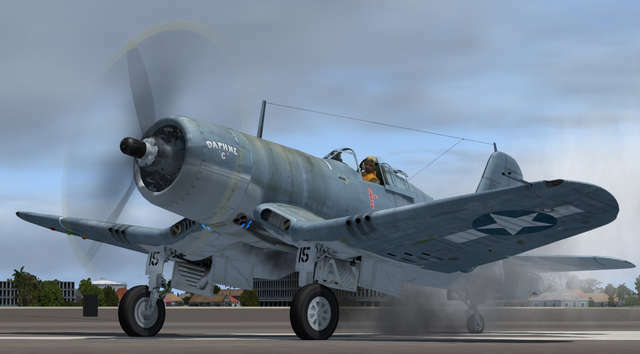 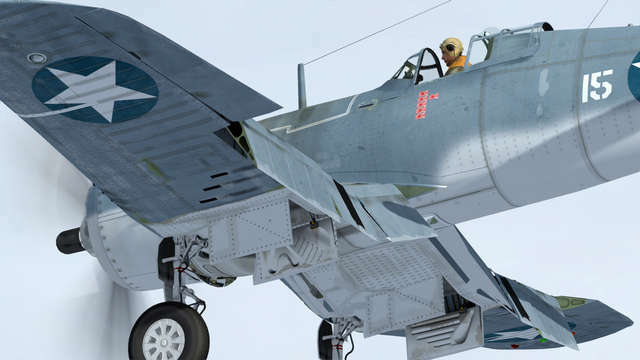 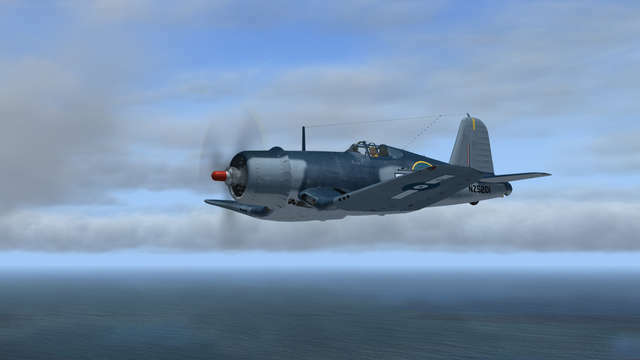 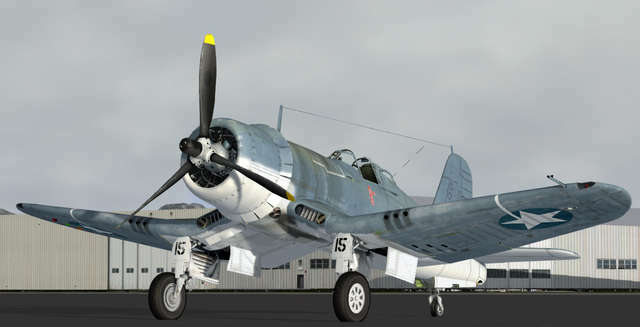 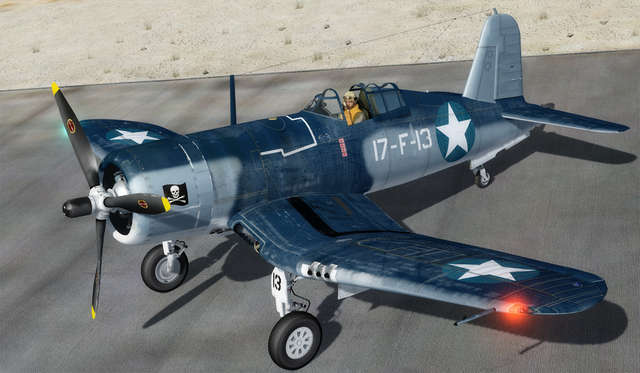 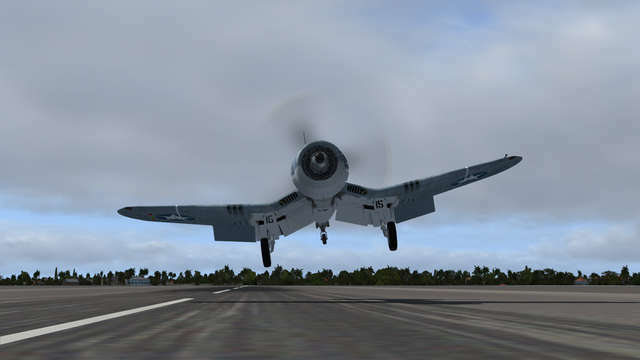 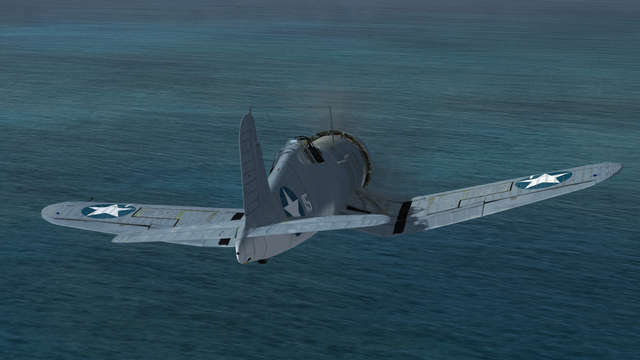 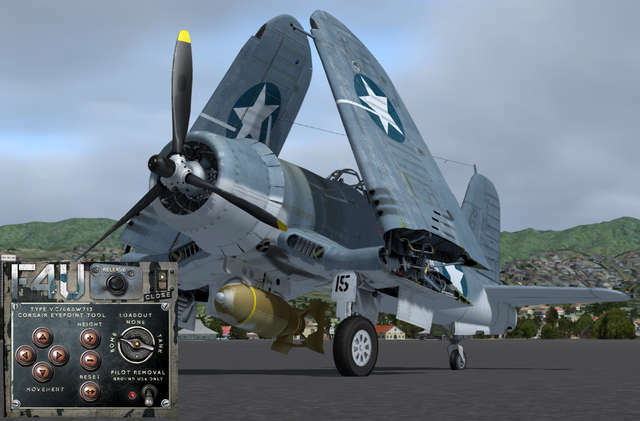 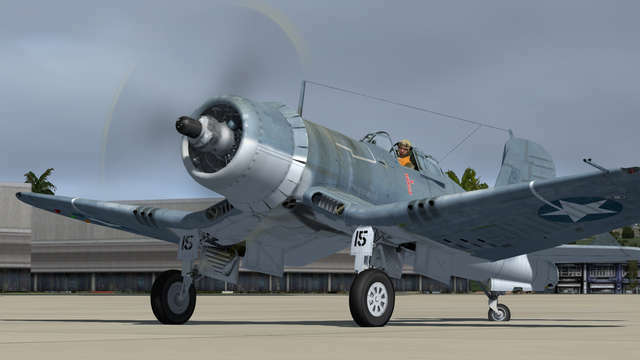 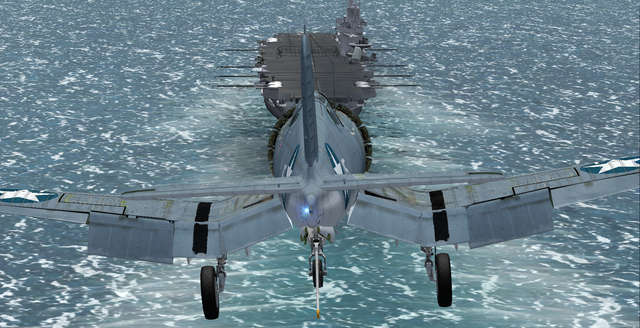 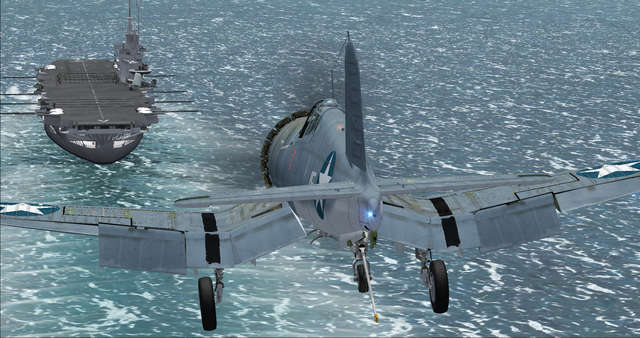 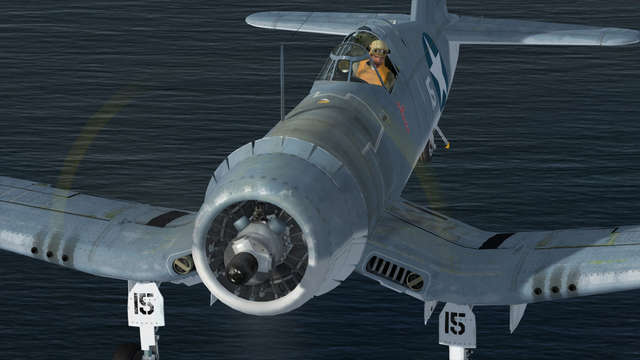 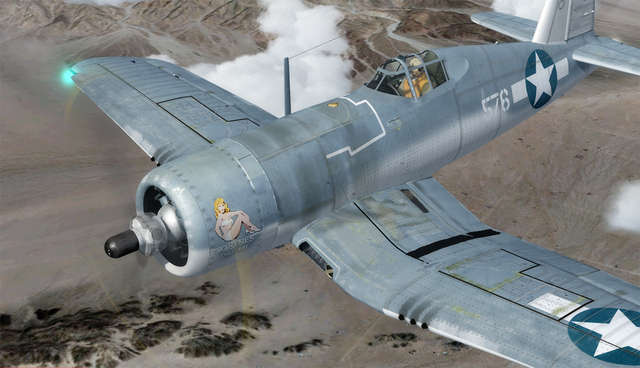 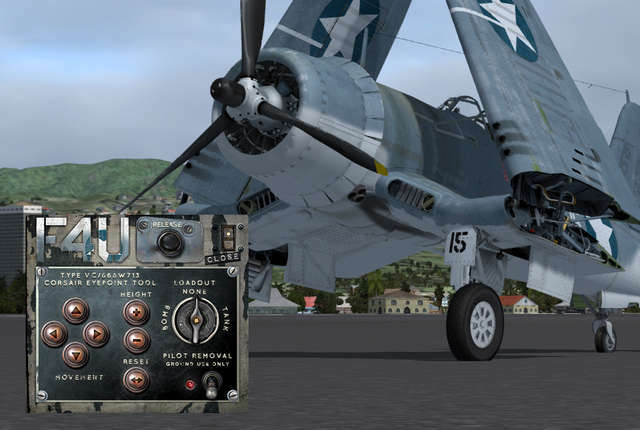 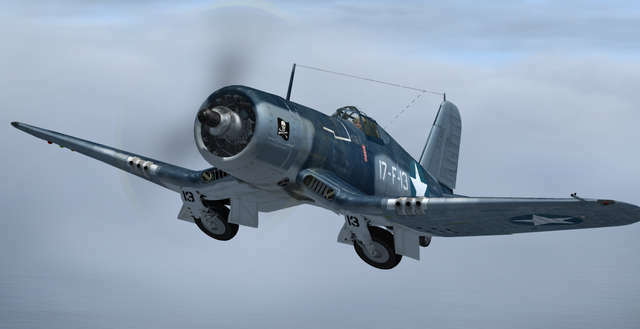 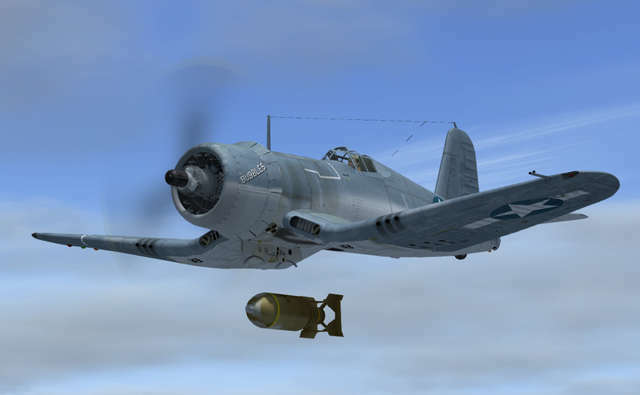 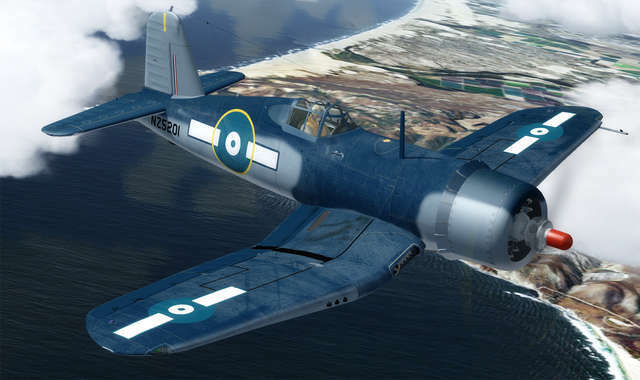 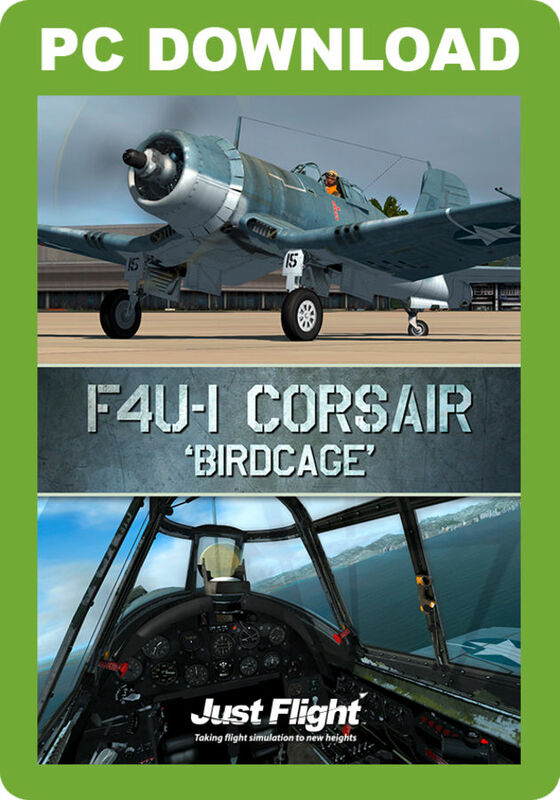 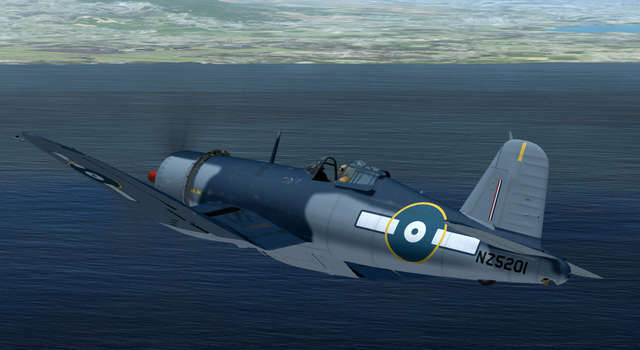 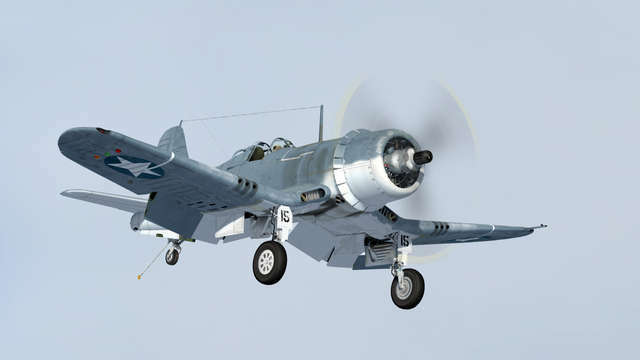 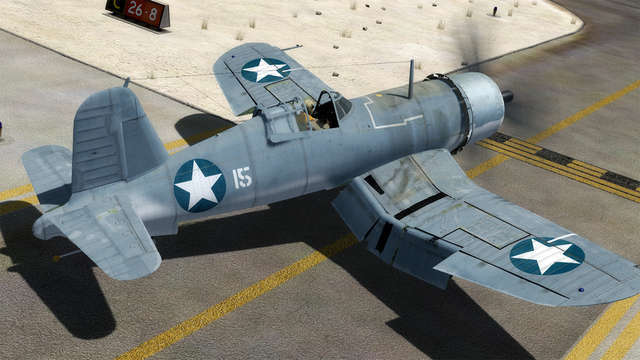 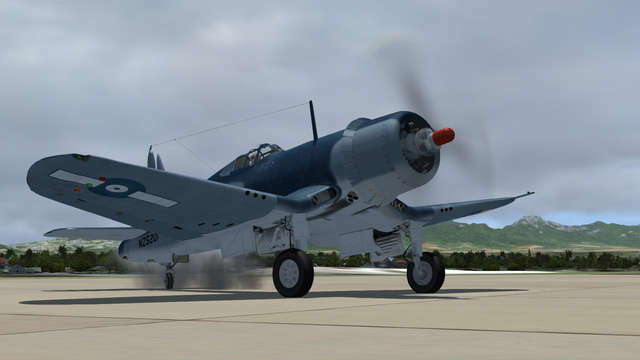 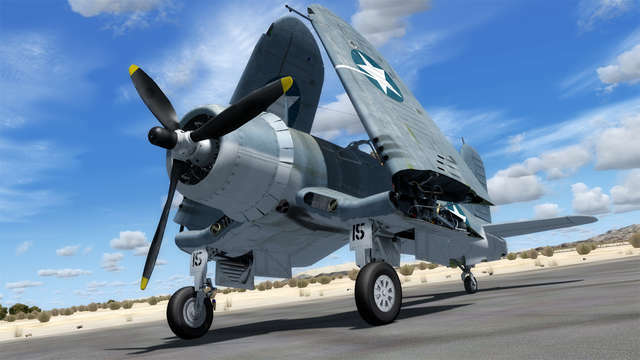 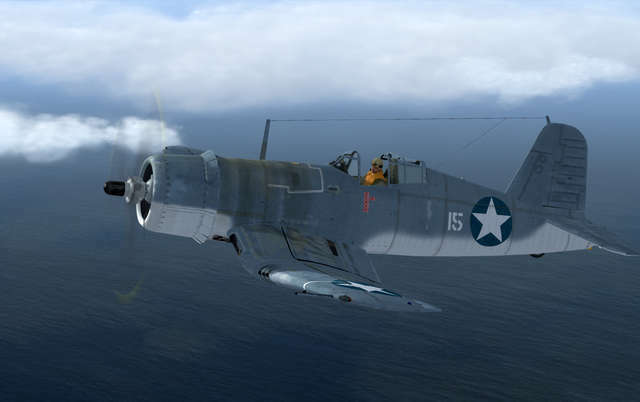 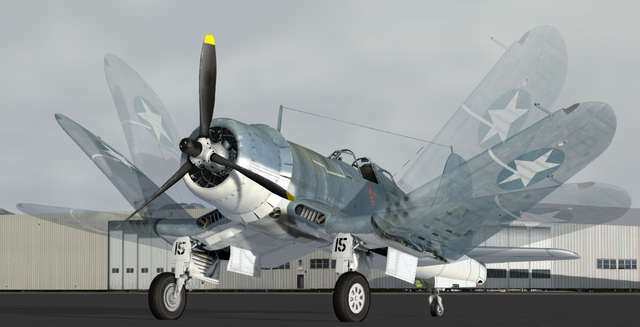 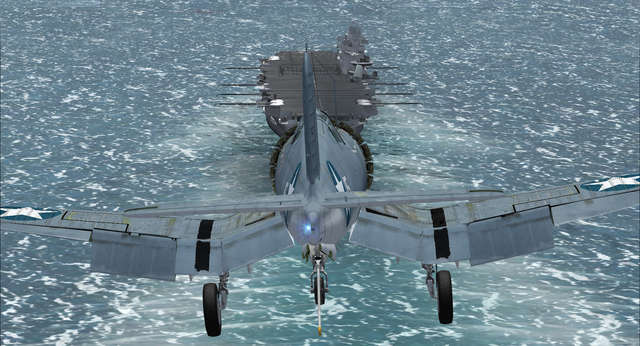 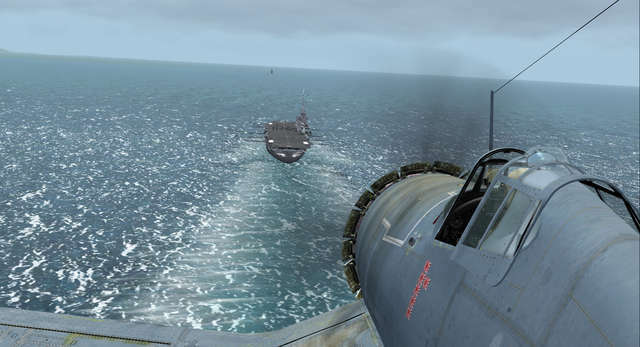 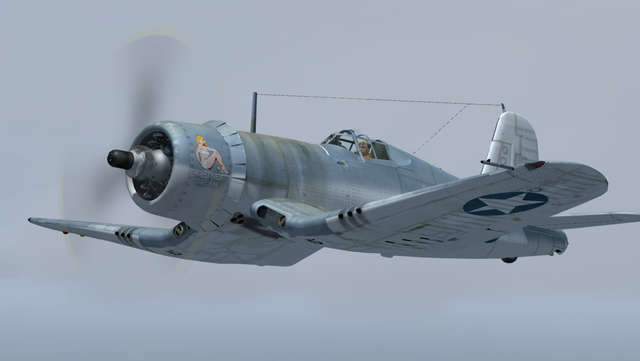 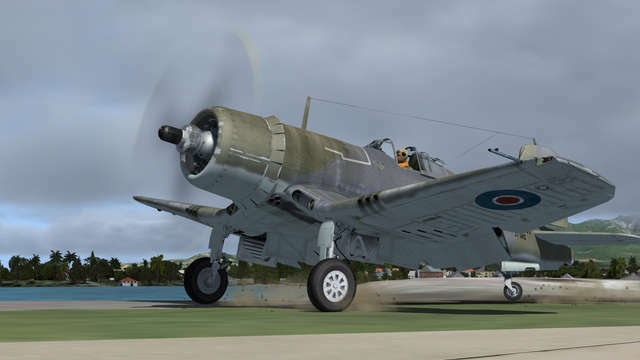 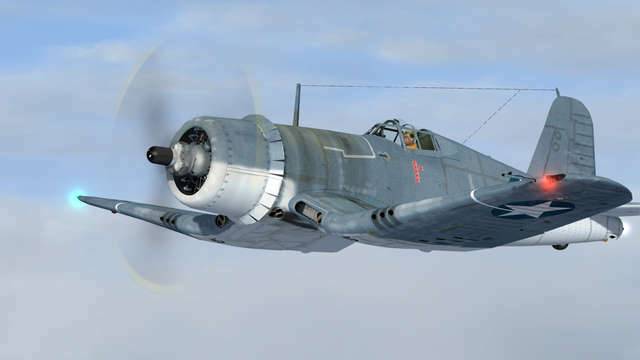 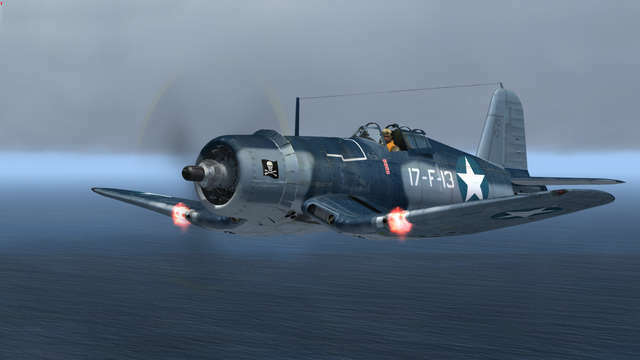 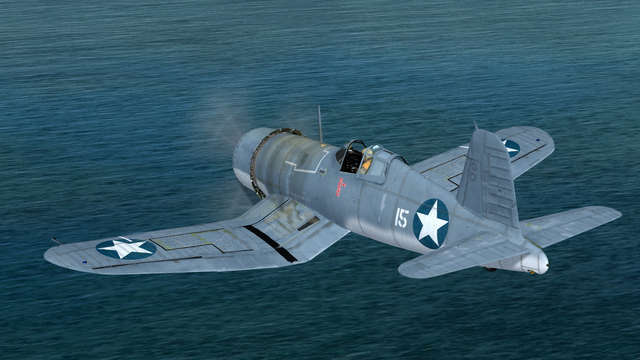 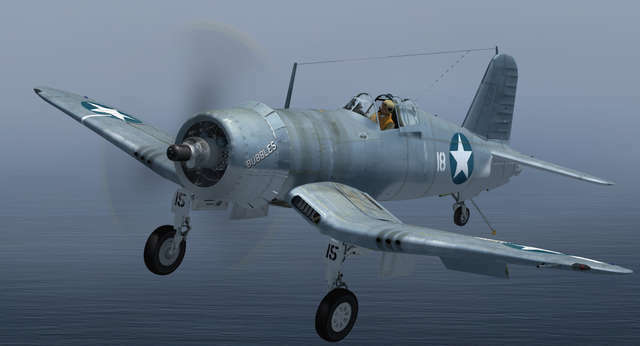 This Just Flight Corsair collection for FSX and P3D brings you this classic fighter in the early F4U-1 'Birdcage' variant along with an F4U-1B Royal Navy clipped wing model. 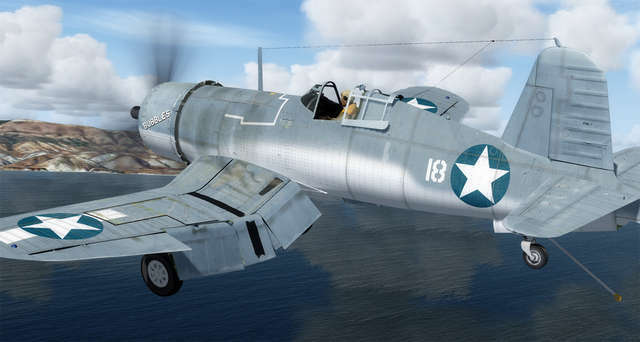 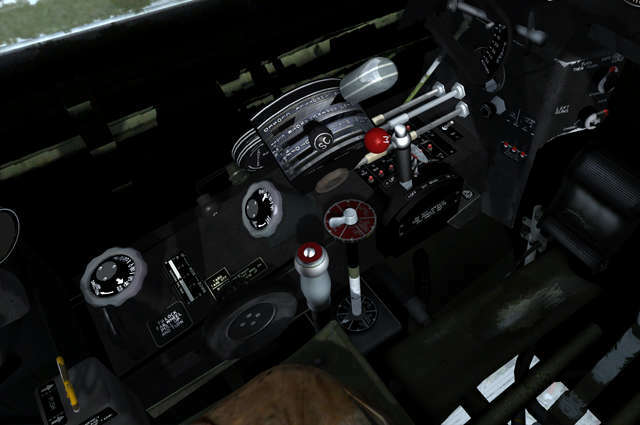 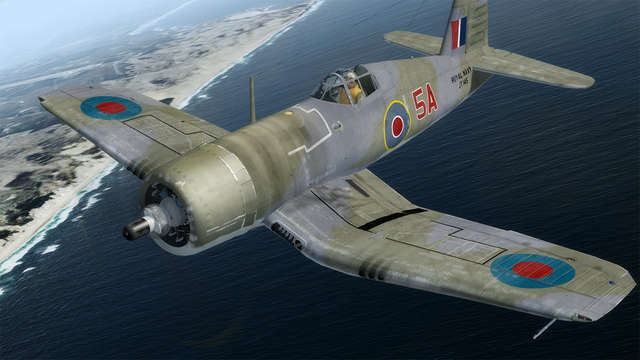 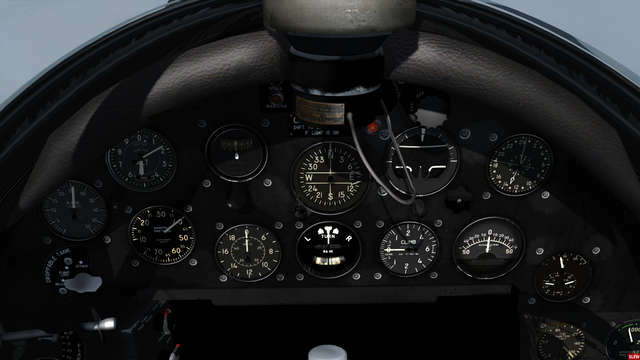 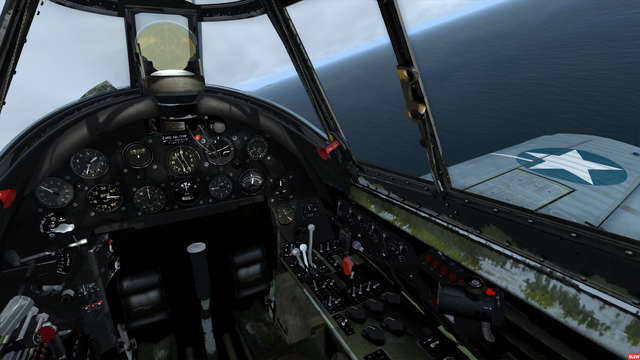 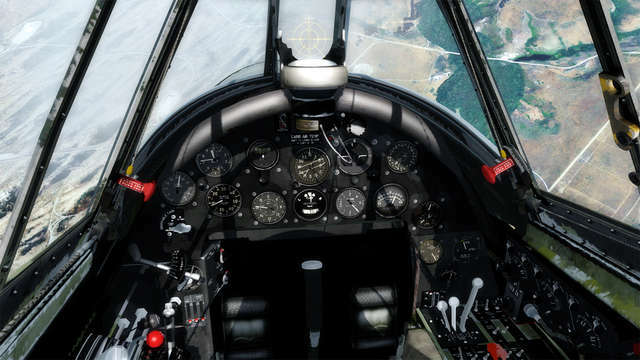 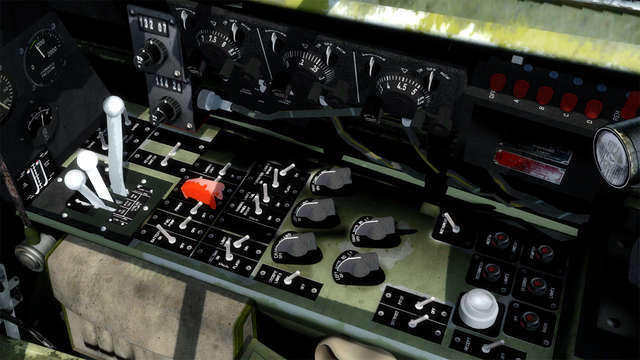 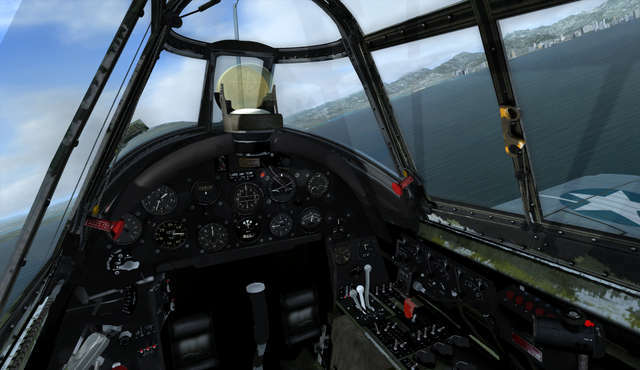 Features include six authentic HD paint schemes, a fully functioning virtual cockpit, intricate cowl flap mechanisms, wing folding mechanics, tail hook, animated bomb and drop tank release, custom Configuration panel, realistic sound set, cockpit sounds and accurate flight dynamics.